The Run game series hasn’t changed much since the first game came out back in 2008. When compared to Run 3, you can notice only slight changes in the physics engine. The alien creature has remained virtually untouched over the years. The biggest difference between the first Run game and the games that follow is the setup of the levels themselves. 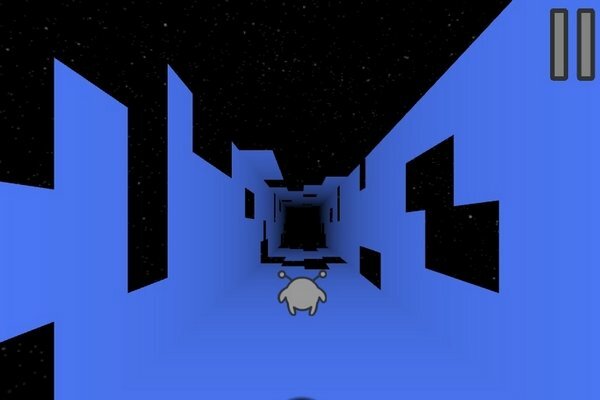 All levels in the original game were essentially simple tunnels with 4 walls while the newer versions feature more complex shapes. Word is out that the 5th Run game comes out soon so make sure to bookmark the Run 5 Unblocked website for future reference! 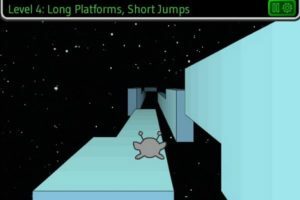 While all of the Run games are essentially 3D infinite runners, there are certain aspects that make each game unique. I already mentioned the original Run game or Run 1 which was released way back. To be fair, it opened the door for a whole new game series, but it really lacks that professional touch. Run 1 gameplay isn’t all that intuitive and smooth. And while it won’t be a problem for the most part, you’ll feel it immediately when you rotate the level around by jumping on the walls. The game essentially stops for a brief moment and it can become an annoyance when you’re after a more continuous experience. When compared to Run 2, the music in Run 1 is way better. What the hell were they thinking when they came up with soundtrack for the 2nd game anyway? When you play Run 2 you will notice that a lot of the levels don’t have walls around them. Instead you are to navigate the floating platforms and move upside down occasionally in order to progress. Run 2 can be quite confusing at first because there is no clear path for you. 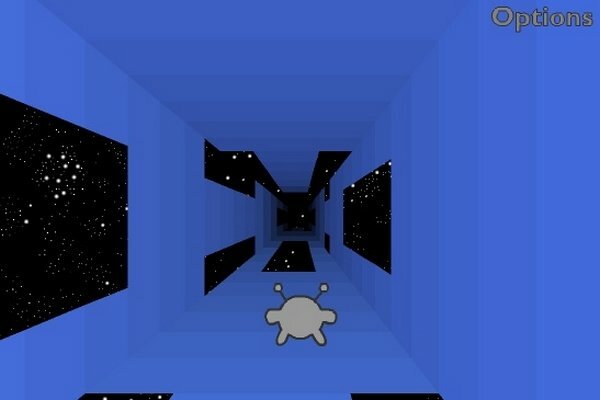 You have to figure out where to jump off in order to rotate the level and land on the ceiling. If you have ever played Kula World on PS1 then you’ll know what to expect from Run 2. Oh and what’s up with the music? It almost sounds like the developers tried to create 8-bit retro music and failed. Miserably. With the release of Run 3, however, you can clearly see progress in terms of game development. Right off the bat you have the more user friendly and beautiful menu screen waiting for you. Dig a little deeper and you’ll find various other perks not present in the previous games. For example your alien creature moves much more elegantly. The arrow keys as well as the jump key seem to respond a lot better. The overall gameplay feels “cleaner” than in the previous games and I will probably never grow tired of the music present in Run 3. There are only 3 music tracks available (to my knowledge) but they’re really, really good. One of them seems to use the Cube preset from the Sytrus synth. Which is one of my personal favorites. I used a slightly modified Cube for my latest music track, the Wandering around the 3:12 mark. Go ahead, listen to it! Run 3 is hands down the best Run game out there. Run 2 tried to be a little different, but in my opinion failed to deliver. And finally Run 1, while mostly suitable for the nostalgia, is still a better choice than the 2nd game.